Dave is a bi-coastal, classically trained, character actor who continues to work steadily in TV, Film, Commercials, Web-Series and Theatre. He received a BFA in Acting from Boston University. 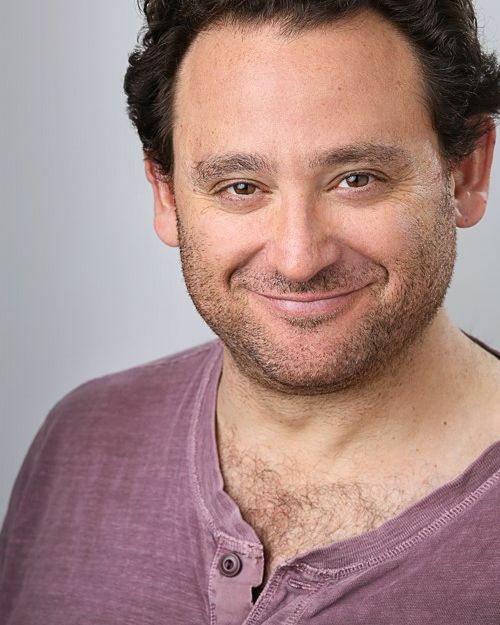 Dave's select TV credits include: Recurring Guest Star on Grey's Anatomy, Guest Stars on Elementary, Famous in Love, Divorce (with Sarah Jessica Parker), HBO's Vinyl (with Ray Romano), The Mysteries of Laura (with Debra Messing), Nurse Jackie (with Edie Falco). Also Dave has had minor supporting roles in such indie films as: Divorce Invitation (with Elliot Gould and Paul Sorvino) and According to Greta (with Hillary Duff and Ellen Burstyn), to name a few. Other TV credits include: Six Feet Under, Legends, Newsreaders, Mob City, Perception, Lie To Me, Ringer, Castle, Southland, ER and is probably best known for his recurring role of Harry on the Gilmore Girls. Dave also just shot two episodes of a new crime-thriller series BIG DOGS.